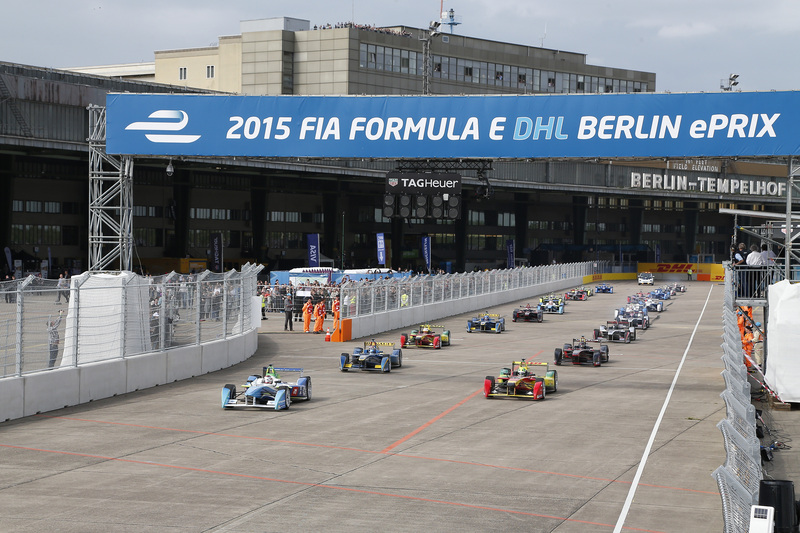 Sports TV channel Eurosport will air all 11 rounds of the second Formula E season. The events will be televised live and free-to-air. 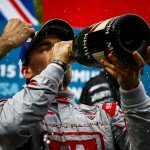 The popular TV channel now holds the exclusive rights to show Formula E on television as well as digitally. Not only German Formula E fans will benefit from the new deal: Eurosport will air the live-action in Poland, Sweden, Norway, Finland and Denmark as well as Germany. Non-exclusive TV-right have also been secured for Iceland. 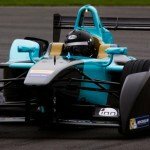 The deal was already strongly rumored on Tuesday with the official announcement from Formula E itself following today. The importance of the deal for Germany has to be underlined: As one of the most important countries in terms of electromobility it came as a surprise to many that the inaugural Formula E season was not broadcasted on Free TV, but on Pay-TV channel Sky. Dirk Grosse, Sky Germany’s Sports Communication Director, told e-racing.net in an interview that approximately 50.000 people followed the first four races of the first season on Sky. It is unknown whether the numbers dropped in the course of the season as Grosse refused to give further information on the remaining races. Eurosport should expect a higher audience share due to the vast interest in the all-electric racing series in Germany and the prolonged critique of Sky Germany’s coverage.